A staggering 844 million people live without access to clean water. That’s roughly 1 in 10 people on earth, or about twice the population of the United States. March 22nd is World Water Day 2018, a day to pause, consider the impact of clean water in the world, and make a difference. World Water Day was established by the United Nations (UN) in 1993, as an international day of awareness for the water crisis. The UN Sustainable Development Goal 6 aims to bring access to clean water to every single person on earth by 2030. But more importantly, people matter. 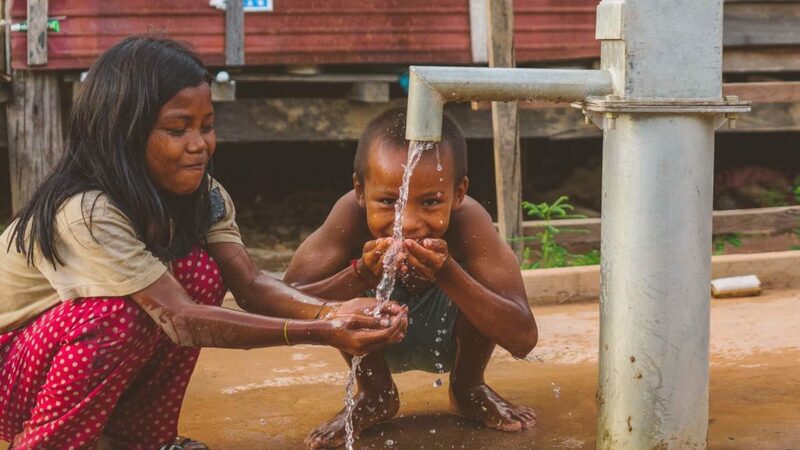 And we believe as Christians, we’re called to help widows, orphans, and other vulnerable people who are affected deeply by the global water crisis. And it is, in fact, a crisis. For World Water Day 2018, we compiled a list of facts about people who are suffering for lack of safe water, sanitation, and hygiene. They are staggeringly immense, urgently painful, and outrageously preventable. We urge you to reflect on these facts with us, as we affirm our commitment to ending the water crisis. The problem is huge, as the facts show, but it is not unsolvable. 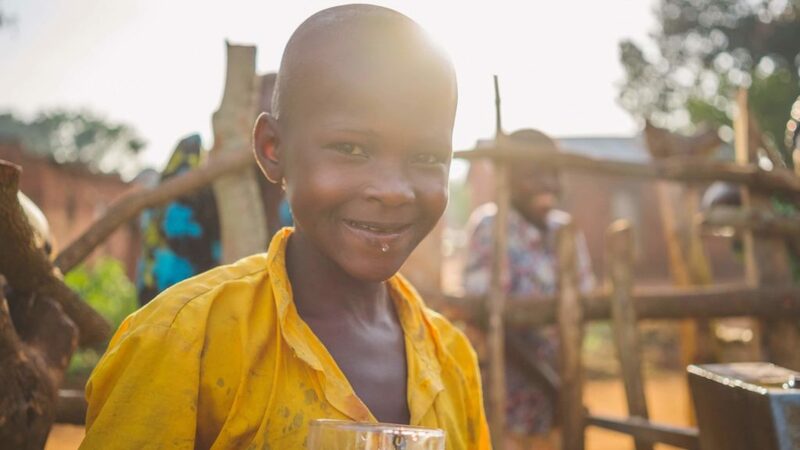 For 40 years, we have helped millions of people get safe water. In the past 25 years, the number of people living in extreme poverty has been halved. We expect to see the end of the world’s water crisis in our lifetime, but there is still a long way to go. Our love for people, and love for their Creator in whose image they are made, sustains us in this journey. Join us in meeting a big need with bigger love. Join us until every child has safe water, every woman has the dignity of a safe bathroom, and every family finds a way out of poverty.